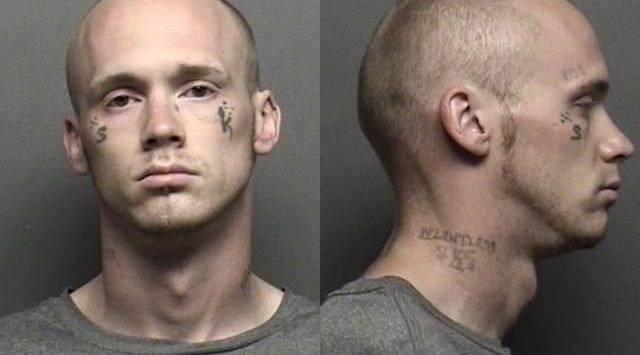 The February list of Salina’s Most Wanted is online. Since the Most Wanted program began back in July of 2000, thanks to tips from the public, 2885 criminals have been caught, and 401 crime stoppers rewards have been given out. Nearly 20 people on the January list were caught.